Nearly everyone now knows the story of how Attorney General Jody Wilson-Raybould, has alleged that she was unduly pressured by Trudeau and other senior officials to offer a remediation agreement to SNC-Lavalin. Prime Minister Justin Trudeau continues to deny that any inappropriate pressure was put on former Attorney General Jody-Wilson Raybould to intervene in the case. He rather claims it was all a misunderstanding. Somehow, almost every top liberal politician in Trudeau’s government had just erroneously thought that former attorney general Jody Wilson-Raybould was open to granting SNC-Lavalin a remediation agreement even after she said the contrary on several occasions. Later, the Prime Minister tried to justify having an interest in the SNC-Lavalin affair on the grounds that thousands of jobs were at stake. However, this excuse seems very far-fetched and he has been called out for it from several quarters. SNC-Lavalin is said to employ only about 9,000 people across Canada. This number is only aninfinitesimal 0.05 percent of Canada’s total 18,930,000 jobs. Furthermore, a ban from Federal Government projects would not have affected the company at all. Even with a Federal Government ban, the company would still have been allowed to bid on provincial and municipal projects and these projects make up almost 90% of the Canadian government’s infrastructure spending. The company had very recently confirmed that they were performing very well even after they were told by the Federal Justice Department, that they are likely to face persecution. 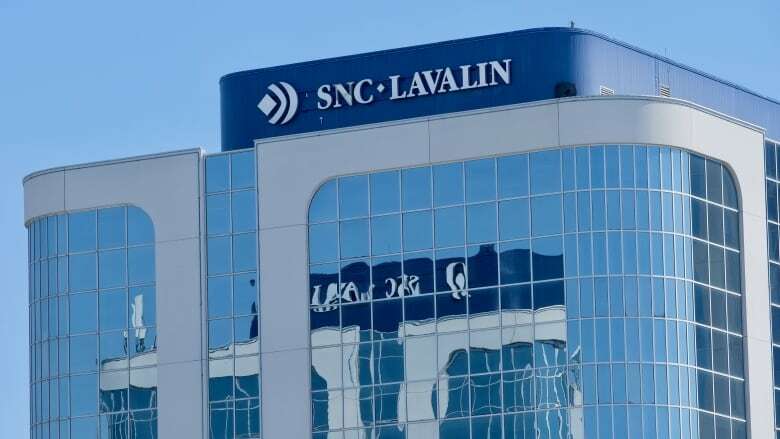 SNC-Lavalin had recently filed a Management Discussion and Analysis (MDA) discussing its business conditions and outlook where they stated that the business had $10 billion of revenue earned in 50 countries and $15 billion of back orders. This is despite the company being banned from bidding on World Bank projects since 2013 due to allegations of bribery and corruption. Trudeau knew all this yet still interfered so strongly with the SNC-Lavalin case, it makes a lot of sense to think that he was only doing so, to protect his political interests.